If you’ve just finished generating your experiments container (whether a custom build or pull of an already existing container) then you are ready to use it! These sections will discuss runtime variables, along with settings like experiment order and database type. token the subject token to pass for. If a particular combination of exp_id and token is seen twice, a warning will be issued and the later defined taken preference. If you set token to “*” it will be treated as a global variable, and set for all subject ids (also defined in the file) that do not have a previously defined value for the variable in question. Run the container again, this time specifying the variables file with --vars. Since we are using a filesystem database we don’t need to start the exact same container, but you could if you wanted to. You can also change the delimiter with --delim. 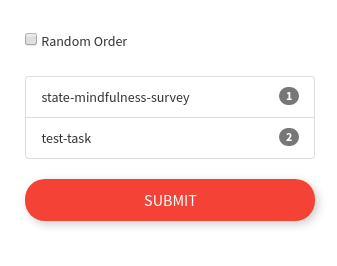 “Headless” refers to the idea that you going to be running your experiment with remote participants, and you will need to send them to a different portal that has them login first. In order to do this, you need to start the container with the --headless flag, and then issue a command to pre-generate these users. 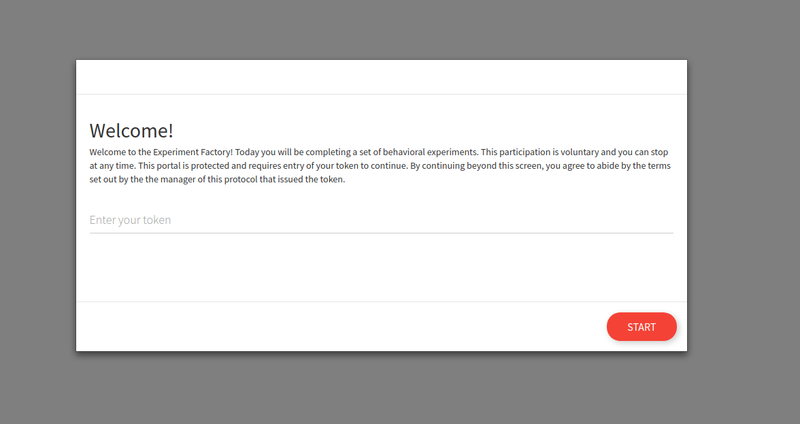 If you are running an experiment in a lab and can expect the user to not return to the portal, the interactive option above is ok. However if you are serving the battery remotely, or if you want to better secure your databases, it’s recommend to run the experiment container headless. In this section, we will talk about user management that is relevant to a headless (without an interactive portal) start. Important For relational databases, remember that the token is not the participant id, as it will be cleared when the participant finished the experiments. In the example above, we would care about matching the DATABASE id to the participant. For filesystem “databases” the token folder is considered the id. Thus, you should be careful with renaming or otherwise changing a partipant folder, because the token is the only association you have (and must keep a record of yourself) to a participant’s data. 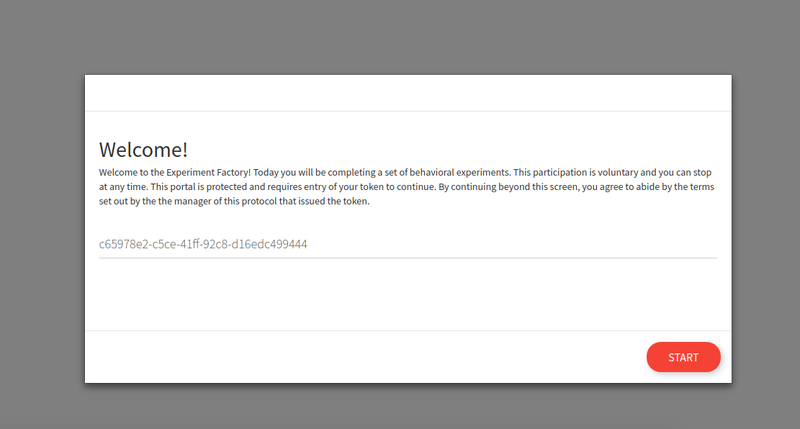 Having these status and commands ensures that a participant, under headless mode, cannot go back and retake the experiments unless you explicitly allow them, either by way of a new token or an updated one. 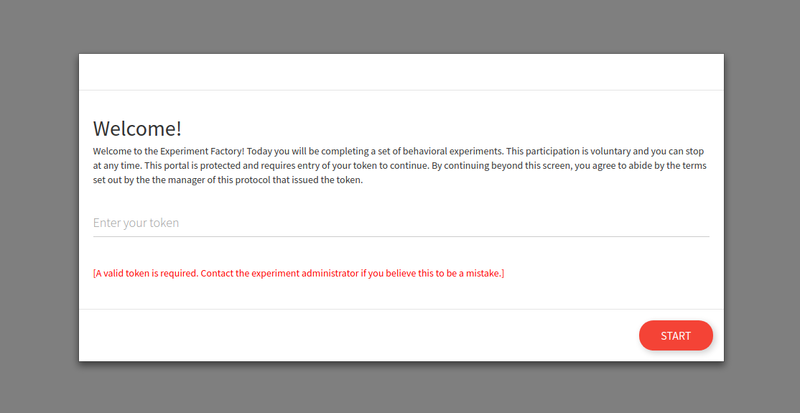 If a user tried to complete the experiment again after finish or revoke, a message is shown that a valid token is required. 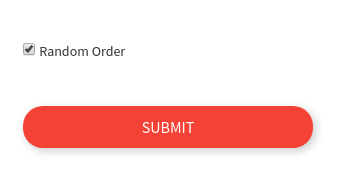 If the user reads these documents and adds a _finished extension, it’s still denied. Participant folders are created under the studyid folder. If you stop the container and had mounted a volume to the host, the data will persist on the host. If you didn’t mount a volume, then you will not see the data on the host. 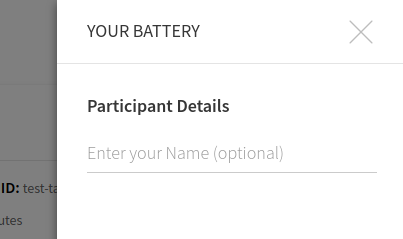 Since the Participant table doesn’t hold anything beyond the participant id, you shouldn’t need to query it. More detail is added for loading json in (see loading results) below. As an example, let’s use a throw away Docker mysql container. We will start it first. You should either use an external database, or a more substantial deployment like Docker=compose, etc. Don’t forget to stop your image (control+c if it’s hanging, or docker stop <containerid> if detached, and then remove the mysql container after that. Note that this is only an example, we recommend that you get proper hosting (for example, Stanford provides this for users) or use a standard cloud service (AWS or Google Cloud) to do the same. You generally want to make sure your database has sufficient levels of permissions to be sure, encryption if necessary, and redundancy (backup). Keep in mind that some experiments might give participants open boxes to type, meaning you should be careful about PHI, etc. This is also another reason that a much simpler, local save to the file system isn’t such a crazy idea. Always discuss your experiment strategy with your IRB before proceeding! Now let’s again do the test task, and start up python on our local machine to see if we have results! Again, you should consider a robust and secure setup when running this in production. For the example, don’t forget to shut down your database after the image. We haven’t yet developed this, and if you are interested, please file an issue. If you need help with more substantial or different deployments, please reach out! First, let’s discuss the portal - what you see when you go to 127.0.0.1.
if a database isn’t external to the container, the folder is mapped (or the container kept running to retrieve results from) otherwise you will lose the results. you have fully tested data collection and inspected the results before administering any kind of “production” battery. The above command will produce equivalently named files in the present working directory prefixed with “parsed_”. You should generally use a delimiter like tab, as it’s commonly the case that fields have commas and quotes (so a subsequent read will not maintain the original structure). To best develop the software for different deployment, it’s important to discuss these issues. Please post an issue to give feedback.